I don’t want to discuss all the aspects and history of this conflict here. Instead I propose to analyze its deep ideological roots. 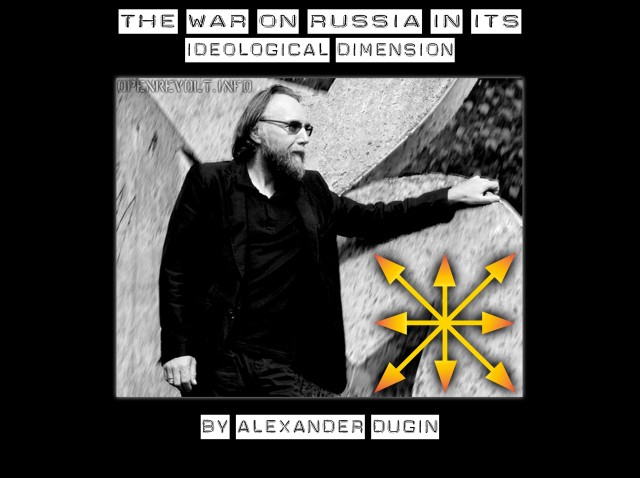 My conception of the most relevant events are based on the Fourth Political Theory, whose principles I have described in my book under the same name that was published in English by Arktos Media in 2012. The gunpowder treason, the plot. Is the Catholic Church a force for good in the world? This was the question posed as a motion before a BBC panel summoned in front of a live audience of over 2000 who would ultimately vote “for” or “against” the motion. Perhaps it was no coincidence the debate was broadcast by BBC on Guy Fawkes Day, the day when a British Catholic conspired to blow up the British Parliament. Further more the British populus lost no love for the Roman Catholic Church when it found out that the Catholic church is making room in its halls for staunchly conservative Anglicans ( led by Nigerians) who oppose the ordination of gay men into the Anglican priesthood. The audience was hostile to the Catholic side to begin with, and by the end of the debate the voters’ inclination towards the Catholics had taken a turn for the worse. This should not be a surprise considering the debate took place in that most anti-papist of domains: the Isle of Britain. On the left side of the Muslim moderator of the debate sat the Catholic Church represented by a Nigerian bishop and a female British Conservative MP who had left the Church of England when it decided to ordain women as priests. They were pitted against the fire and brimstone of Christopher Hitchens, and the diatribes of the lovingly gay English gentleman Sir Stephen Fry. 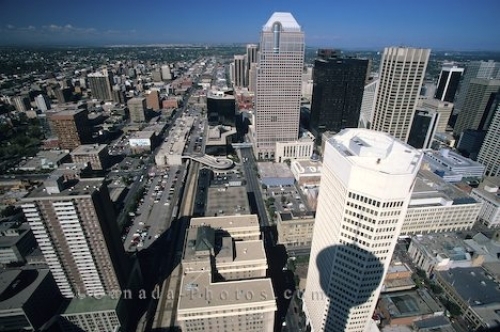 For those of you who don’t know much about Canada, I’m going to have to clue you in about a few thing so that you can correctly judge my frustration with the city of Calgary aka The New Heart of the West. A fellow blogger from the old country had this brilliant idea: in order to truly develop, Albania needs not a’brain gain’ but rather a ‘heart gain’ program. Being weary of the dismal fate of Ivy League run countries such as Georgia (run by lawyers), and Chile (run by MBAs) the quality of Albania’s returnees should not be judged by the stature or rank of their academic training or work experience[i.e no Goldman Sachs alumni need apply], but rather by the answer to the simple question: where does your heart lie? So how does one attract ‘hearts’ and not ‘brains’. Pretty much by not listening to IMF/WB market prescriptions. You want to go to work in Albania..fine! You shall be employed only in a technical position, at the ‘specialist’ level NOT “DIRECTOR OF DIRECTORIATE/CEO/or whatever other titles”. Considering the current global financial situation, there should be many of us who have got time to spend in Albania. The question is what would truly be our inclination? Can we find a few good men and women who are ready, willing, and able to do what’s required in order to end this excruciating economic transition? If you wish to work with me on this project please contact me with some of your ideas. Be still my heart: A poetry brothel in NY? Fjala qe fillon me shkronjen "N"